2015 Proof Sets are just shy of reaching 610,000 in sales. The set was the U.S. Mint’s most popular numismatic product for a seven consecutive week. American Silver Eagles and core annual sets topped U.S. Mint sales charts. 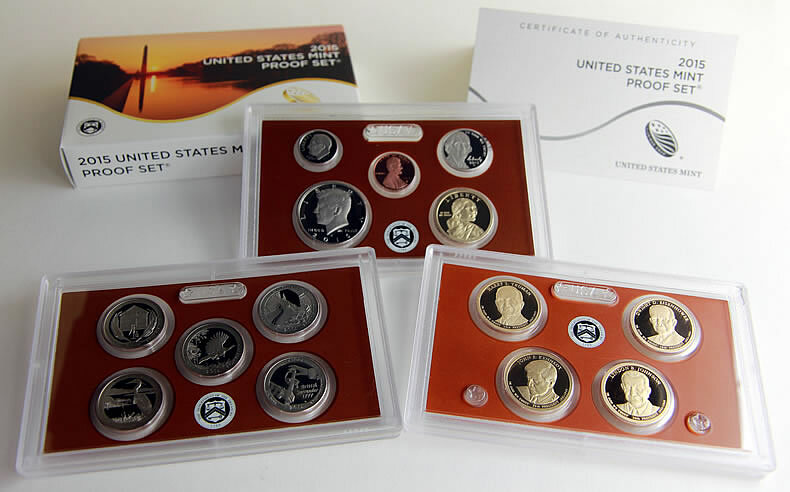 For a seventh week in a row, the 2015 Proof Set led the pack. This year’s major sets will continue to rule sales until the proof set of 2016 quarters launches on Jan. 11. The Silver Eagles with vanish from sight sooner since they go off sale on Dec. 30. The U.S. Mint published sales updates to 253 numismatic products. Thirty-one of them outperformed their prior weekly sales compared to 57 previously. Six of them increased by more than 1,000 units compared to 15 previously. Eleven had their sales reduced, matching the previous report. 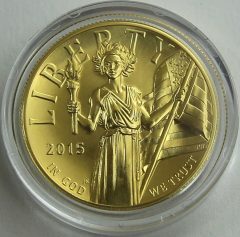 The high-relief 2015 $100 American Liberty Gold Coin is inching closer to selling out, reaching 96.7% of its maximum 50,000 mintage by advancing 460 to 48,362. The gold piece has been posting stronger gains since returning to sale for longer periods. The biggest sales bump happened a week earlier. 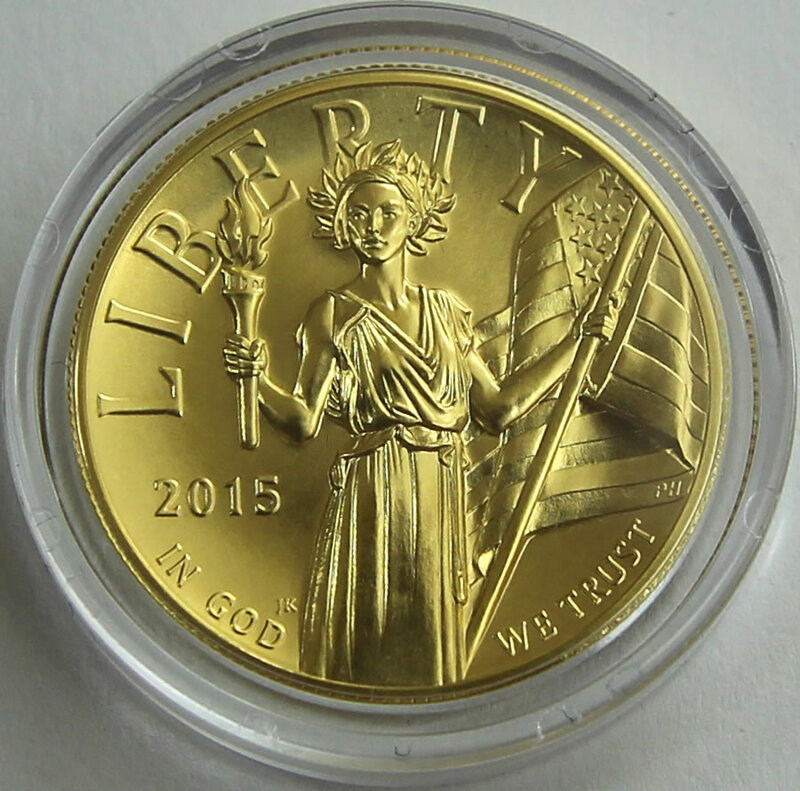 The 2015-W $50 Uncirculated American Gold Eagle added 95 to 6,490. The 2015-P Saratoga Five Ounce Silver Uncirculated Coin advanced 55 to 17,809. The 2015-W Proof American Platinum Eagle declined 14 to 3,890. The 2015 Kennedy $1 Coin & First Spouse Medal Set added 1 to 24,181. 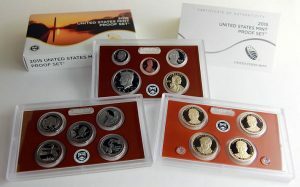 The 2015 American $1 Coin & Currency Set up 32 to 88,297. The 2015-W $50 Proof American Buffalo Gold Coin advanced 126 to 16,559. The 2015 Lyndon B. Johnson Coin & Chronicles Set was unchanged at 23,905. The 2015-P Blue Ridge Parkway Five Ounce Silver Uncirculated Coin declined 12 to 17,462. Below are tables showing the latest sales for U.S. Mint numismatic products. The sales period covers Dec. 14 to 20. Products with an asterisk (*) are no longer available.